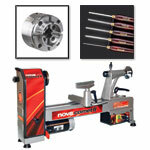 The W1836 Wood Lathe is packed with features that wood turners love. 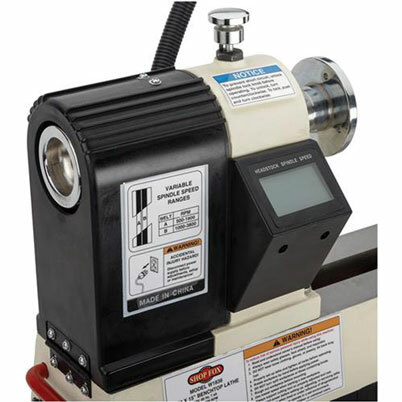 A powerful 3/4 HP motor with electronic variable-speed spindle control and a digital RPM readout for precise speed adjustments make this lathe a top choice. 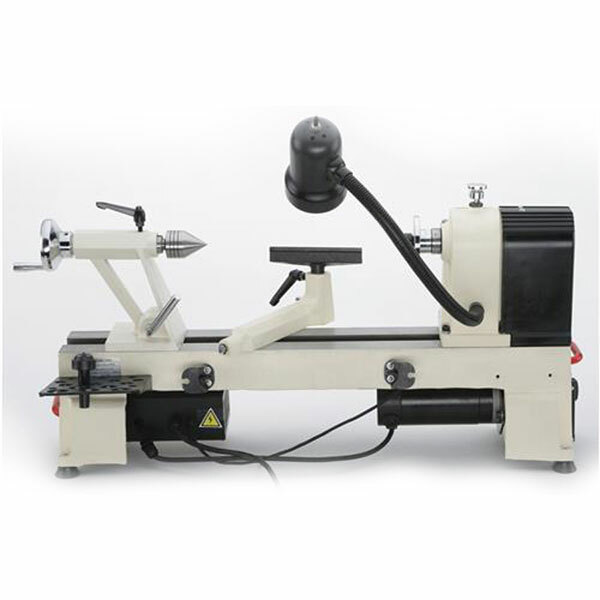 Outboard spindle turning capability and 24 indexes in increments of 15º allow evenly spaced cuts while the headstock stays in a locked position which opens new possibilities not available on most benchtop lathes. 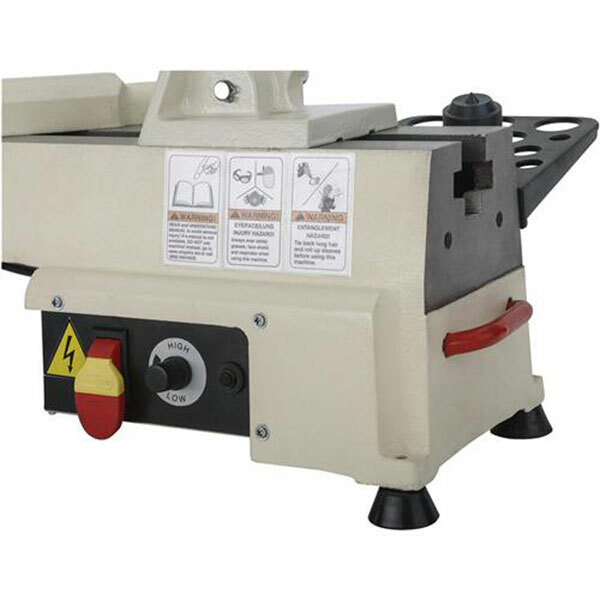 Heavy-duty cast iron construction and rubber feet for increased stability and smooth turning operations. 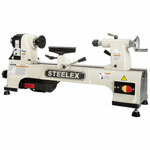 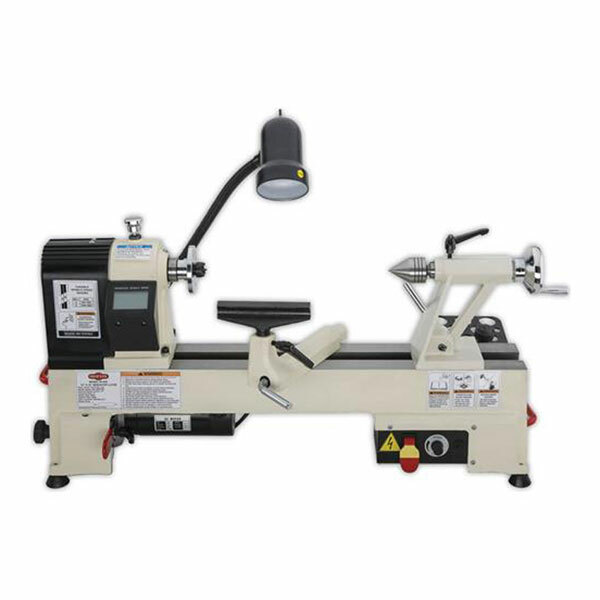 **This lathe ships separately from other purchases (via UPS Ground) and has an additional shipping charge at checkout. 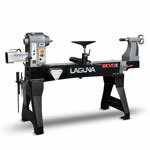 ** Not available to ship outside of the US - Lower 48 states only.